For sure there are many types of solid and split rings to cover us up! 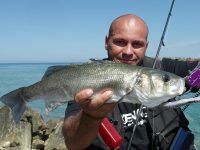 We have already talked about the connections and the right way to synthesize them in order to have the perfect jig action! But are we fine, even if we bought some solids – Splits from a trusted brand. How many of you, really know that solids and splits are not forever? Yes! Let’s get into that and in this article we will discuss about Splits, the connection kings! Left: Trusted Brands usualy use Alloys that keep a perfect balance between power and memory! Right: Hard split rings do have memory and this is the result! Some People believe that the harder the split rings are, the best they perform. This is probably the biggest mistake most of us do. 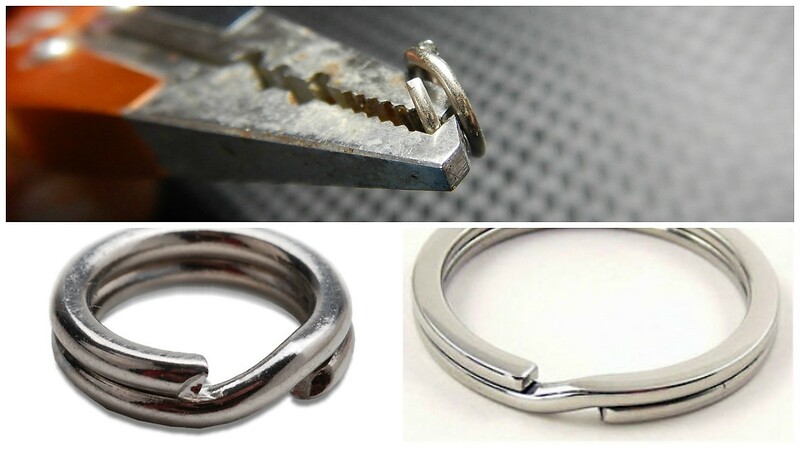 The split ring, depending the material that is made from, has two different characteristics that lead to the final quality. 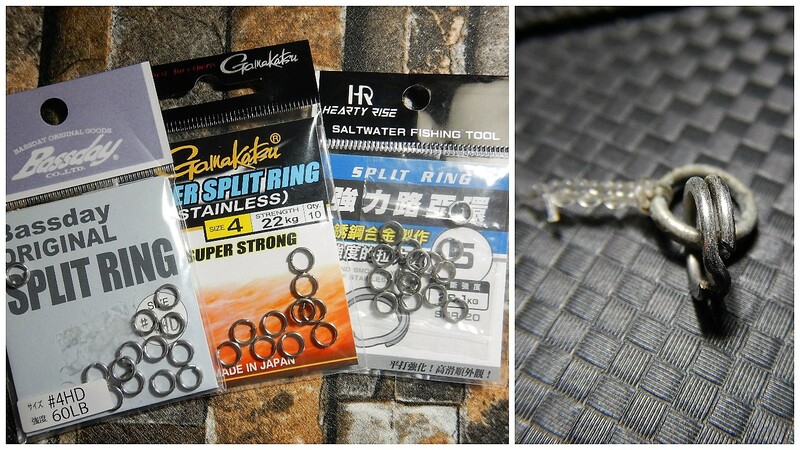 For example, split rings that are made from super hardened stainless steel, tend to have memory, meaning that after some insertions and extractions of jigs (especially from jigs with a wider wire like Gekitos), never come back to their completely closed form. But is true that the same grade of split rings have superior strength to tense, and this means that it can stand tremendously higher tense power than “softer” split rings. But what to do this if your split rings gets half opened after some use. 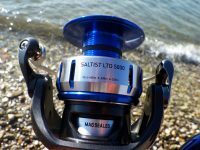 These Solid rings even if they seem like a bad option for fishing, they still are an excellent option for very hard fishing, especially in cases that we go for the big one. In such cases normally we do not change jigs often, and if we do, we just replace the split rings every 4 to 5 jig replacements or as soon as we see that it does not abut well one coil with the other. Yes as most of you have already assumed, split rings that are made from a softer steel grade have a much less tense power resistance but they have also a much less memory effect. This means that they can last for more insertions and extractions of jigs (approximately 40% more under my personal stats) but might not be the best choice during a strong Fight. Split Rings in older times was simply parts of a super hardened spring. Yes! But their edges that ended so out of their loop, where able to grab or scratch the leader. So in modern days is very hard to find types like them, and all serious companies produce split rings that have an equal profile with the edges inside the loop. It has been a puzzle for most factories, to find the golden line of power, low memory and rust resistance. For power, normal hardened steel was enough, but is very susceptible to corrosion. Stainless steel as we all know is very corrosion resistant but is also a soft metal. For this case, other metals and chemical elements came into play, like vanadium, carbon, brass etc to compose alloys with different characteristics. Left: Older Split Rings where just a part of a super hardened spring. 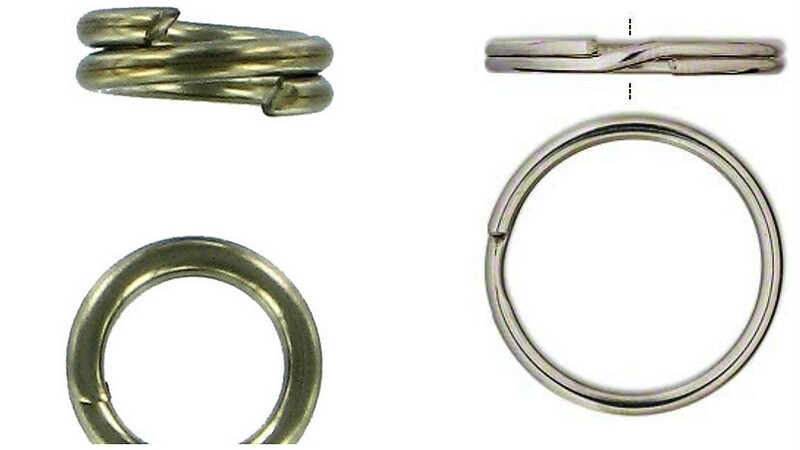 Right: Modern Split Rings have a perfect and equal profile! Sometimes we tend to overrate our needs and we use the hardest and strongest of equipment usually without real need. But when we don’t, the fight of our life comes and we get betrayed by our split. If you really ask my opinion, I think that most of the times too much brings opposite results. 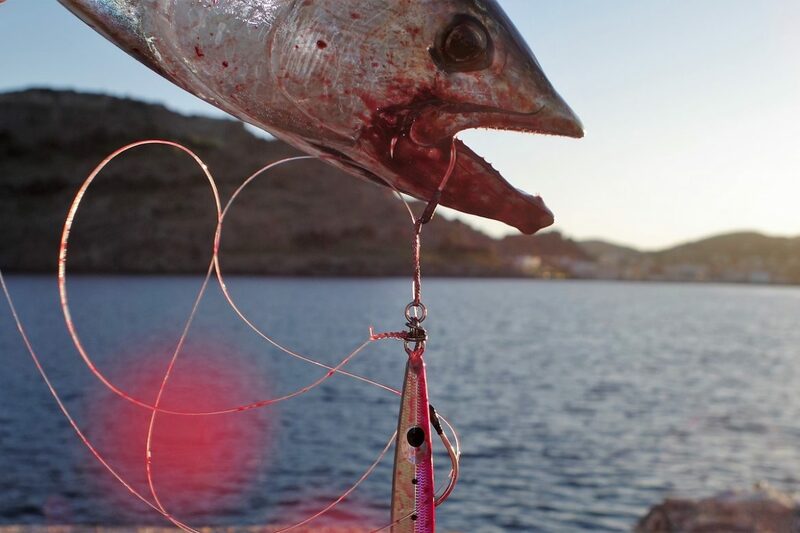 Personally I have lost more jigs from super hard split rings (that stayed a bit opened) during jigging, rather than loose a monster fish from a soft split ring. My best options are medium hard split rings that will cover me up in most cases! As mentioned before, the harder the metal is, the less jig replacements it can stand. 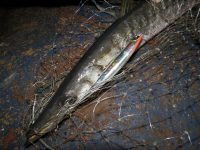 In case we use medium hard solid rings, even if they do not show any sign of loose fitting between coils, we must replace them in every new fishing trip!